Gun violence has a devastating impact on American children and teens. Nearly 1,400 American children (ages 0-17) are shot and killed and nearly 7,000 more are shot and injured every year. That's an average of 23 children shot every day. And the effects of gun violence extend far beyond those struck by a bullet: gun violence shapes the lives of the millions of children who witness it, know someone who was shot, or live in fear of the next shooting. 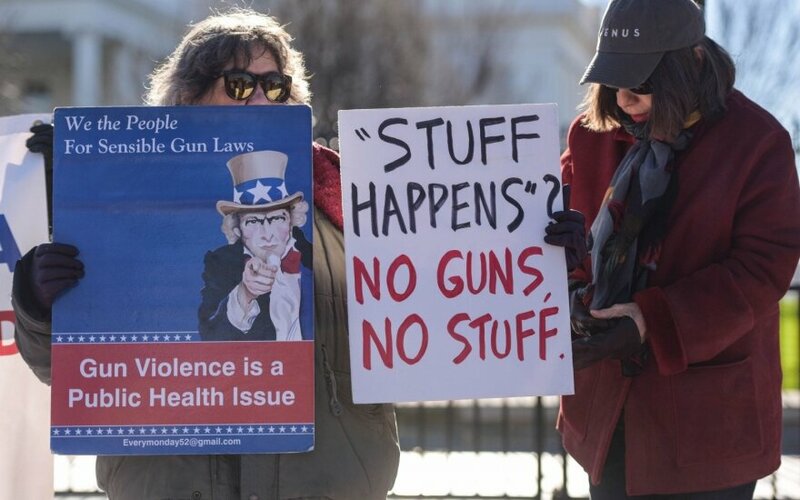 ● Gun-related deaths are now the third leading cause of death for American children. Every day, an average of four children are shot and killed, and nearly 19 more are shot and injured. ● This is a uniquely American problem. Compared to other high-income countries, American children aged 5-14 are 14 times more likely to be killed with guns; and American adolescents and young adults aged 15-24 are 23 times more likely to be killed with guns. Join us! On March 24, March For Our Lives events will be held in over 838 locations around the world to demand that lives and safety become a priority, and that there be an end to gun violence in schools and communities. The events were inspired by the students who survived the mass murder at their school in Parkland, Florida, which killed 17 people on February 14, 2018. Help us remember those who have lost their lives to senseless violence, and raise awareness about this issue! In the same month (February) and same state (Florida) where the Marjory Stoneman Douglas high school students and teachers were killed, a graduate of Vilnius University was shot and killed while driving his car on the highway. His name was Edvin Damian Milkevic, and apparently his friends knew him as Damian (sometimes Damien). "He was charismatic, witty, so intelligent and he made the best of every moment. He was all about doing whatever he could for his family and was trying to be able to bring them to the states. He was planning on going to law school and would have made an amazing attorney." There is also a Facebook page in memoriam to him with some touching tributes in English, Lithuanian, Polish, and Russian. "Some local people have questioned why this March for Our Lives event is needed in Vilnius. 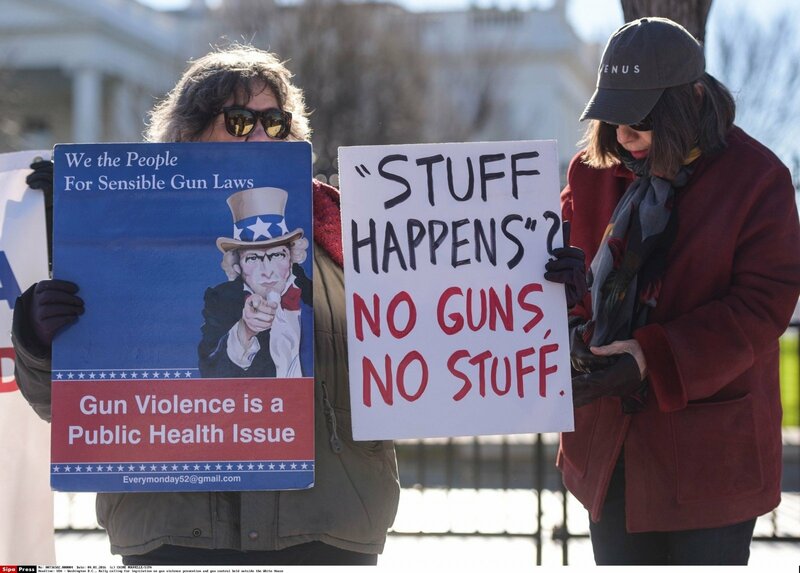 Every Lithuanian who visits the U.S. as a tourist, or to work or study, or who has relatives living there might be affected by gun violence in America--the chances of it in the U.S. are much higher than anywhere in Europe, but many people here do not seem to know that. Plus it is an opportunity to show solidarity with the survivors of that incident and other innocent victims of gun violence," a letter from the organisers states.